At long last here’s our pictorial record of this year’s summer Dreamscheme project which involved Belper School students from years 7, 8 and 9 restoring areas of allotment garden to the rear of the Strutts Centre and giving a fresh look to a room at the centre used by the Dandelion Clock Day Nursery. Young People Can Do Wonderful Things!! 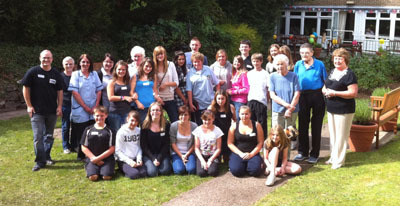 During the summer break, 20 young people took part in the 4th Hope for Belper Dreamscheme. Dreamscheme is an international youth project that gives an opportunity for young people to show what they’re made of. 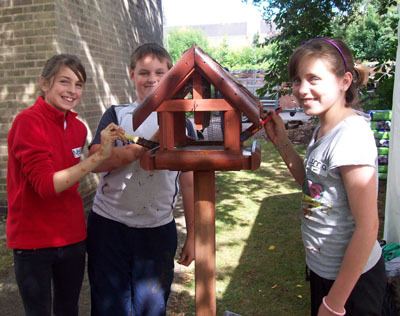 Each year a community based project is identified as a vehicle for 11 to 14 year olds to learn new skills, build their self confidence and esteem and at the same time contribute to the community in which they live. 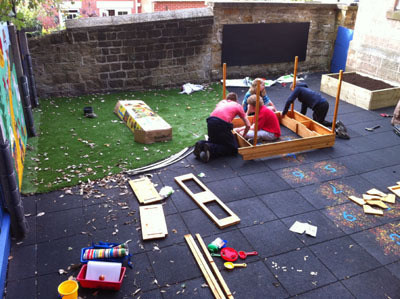 This year Belper School students from years 7, 8 and 9, restored areas of allotment garden to the rear of the Strutts Centre and also freshened up the room used by the Dandelion Clock Day Nursery. Everything from painting walls to erecting fence panels was enthusiastically taken on by a very determined group of young people, keen to turn around the sometimes negative image of young people in the media. 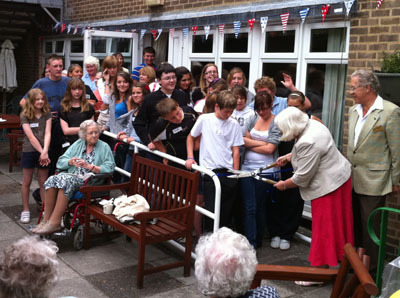 As in previous years, the week concluded with a community BBQ in celebration of the work carried out. 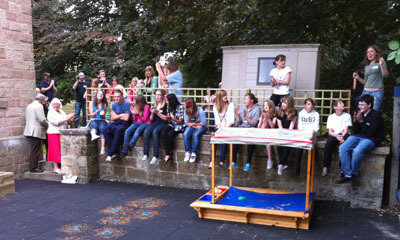 This event was planned and run by the young people themselves and was attended by parents, local residents and others. We would like to thank the Strutts Trustees for allowing us to host the scheme at the Centre and our thanks also go to all those who contributed their money and time to the week; a particular thank you should go to the Baptist Church who gave a very sizeable donation to enable this year’s scheme to go ahead. Finally, the team would like to say a great big thank you to the young Dreamschemers themselves – you should be very proud of what you achieved over the week and we hope and pray that you continue to value your community and find your place in it. 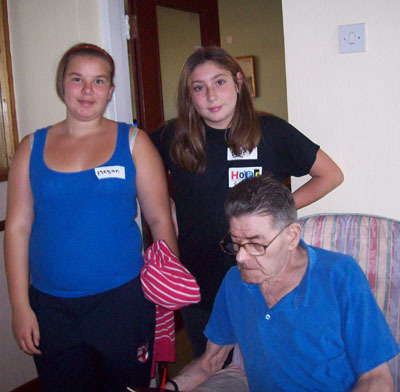 Author ggandhgPosted on September 5, 2011 January 26, 2019 Categories Dreamscheme, Dreamscheme 2011Leave a comment on Young People Can Do Wonderful Things! !